Dr. Michael DeLuca earned his Bachelor’s degree from Rutgers University and his Dental degree, Master of Science in Oral Biology, and orthodontic specialty training from the University of Medicine and Dentistry of New Jersey. While there, he won multiple awards upon graduation. He has also completed advanced training in the diagnosis and management of Temporomandibular Disorders. 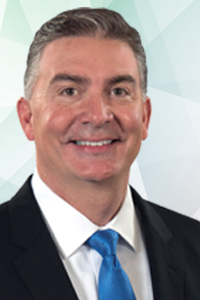 He is a member of the American Dental Association and American Association of Orthodontists, and is a current member and former President of the Mercer Dental Society. He is also a Fellow of the International College of Dentists. Dr. DeLuca is married with three children, resides in Princeton and enjoys golfing, biking and spending time with his family.